this morning laid commemorative wreaths and thanksgiving mass was celebrated. 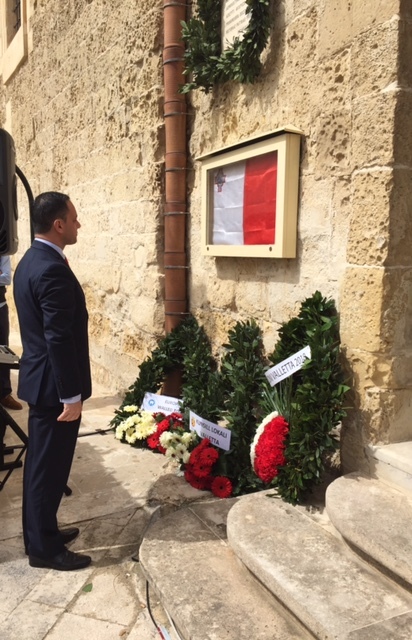 Valletta is today celebrating the 449th anniversary from the laying of its first stone close to where Our Lady of Victories Church proudly stands. On 28 March 1566, Grand Master Jean Parisot de la Valette laid the foundation stone on what was then a bare peninsula known as Sceberras Hill. The building of the new city was absolutely necessary for the island to defend itself from attacks from the sea at the time. 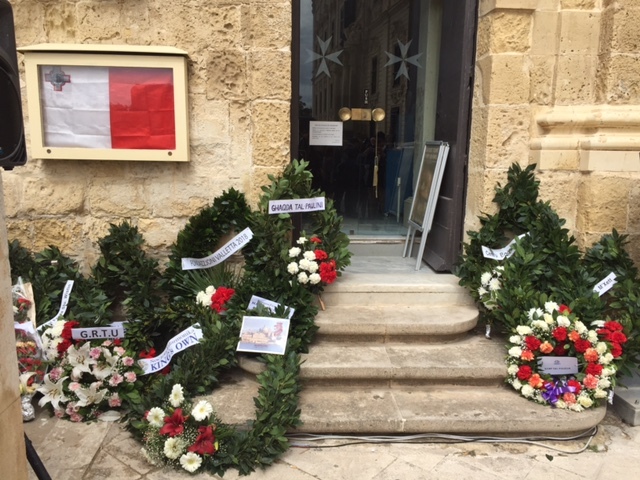 The previous year, the Maltese had emerged victorious from the Turkish Army’s assault in what became known as the Great Siege. The 450 anniversary of the Great Siege will in fact be marked in September.